Every summer I am blessed to get to teach dance to several dance teams across the state! 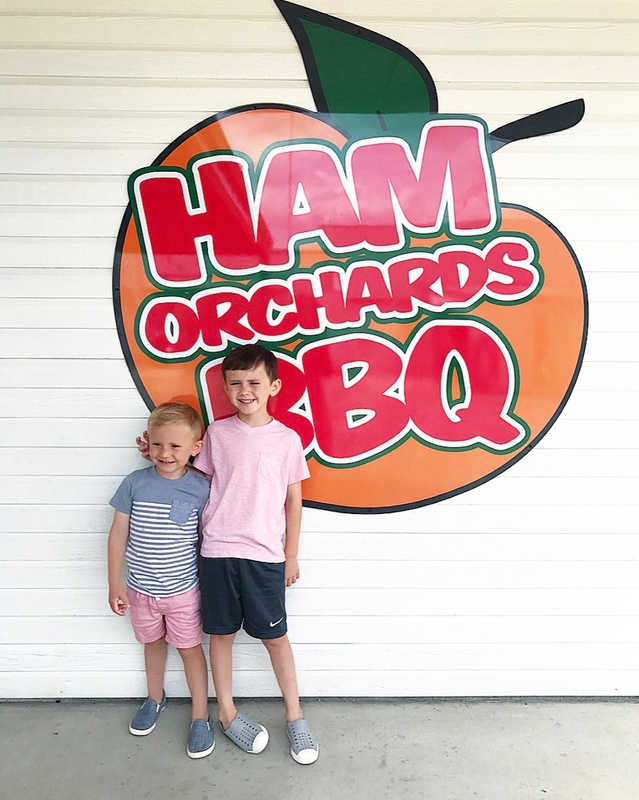 On one of these trips to teach I took the boys, and we made a side trip to Ham’s Orchard! 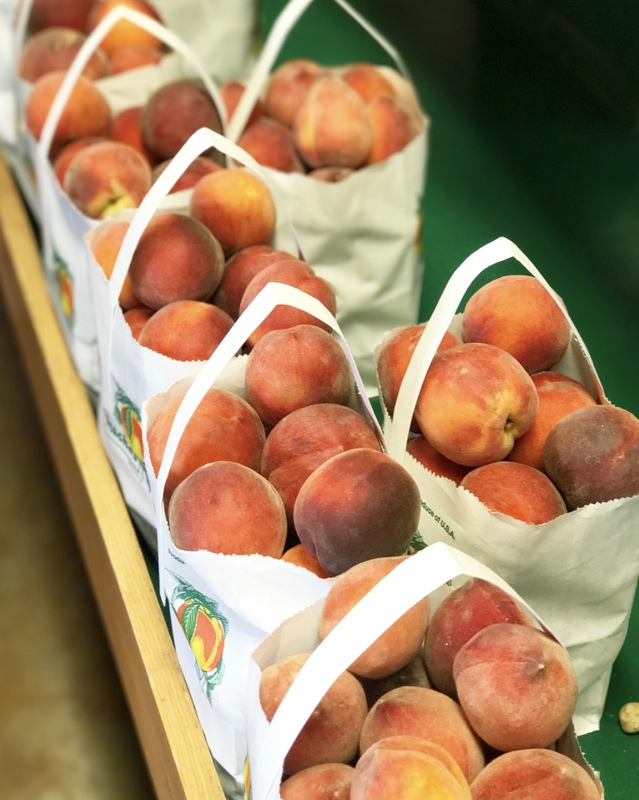 Ham’s Orchard is mainly known for their peaches, so of course we had to grab a bag or two! 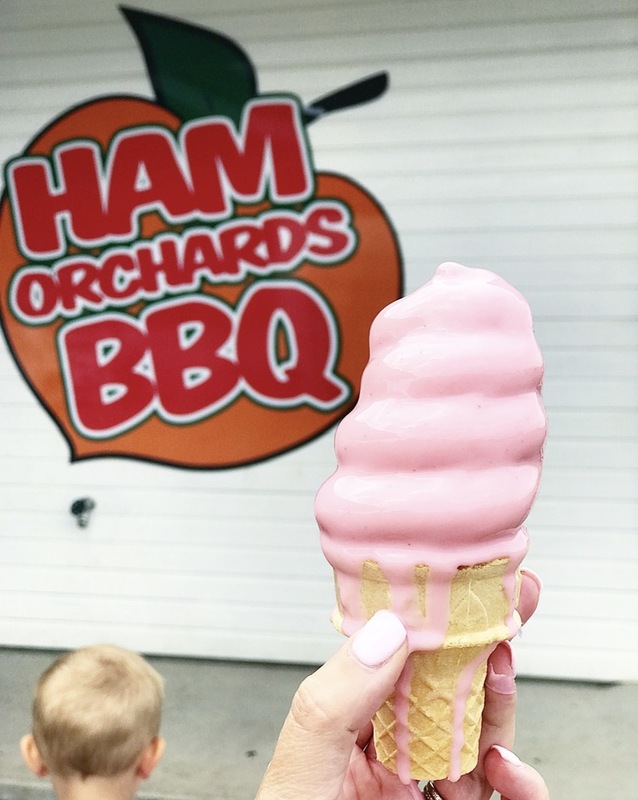 And maybe some of their famous peach BBQ and ice cream! Gotta eat your ice cream quick in the Texas heat!! 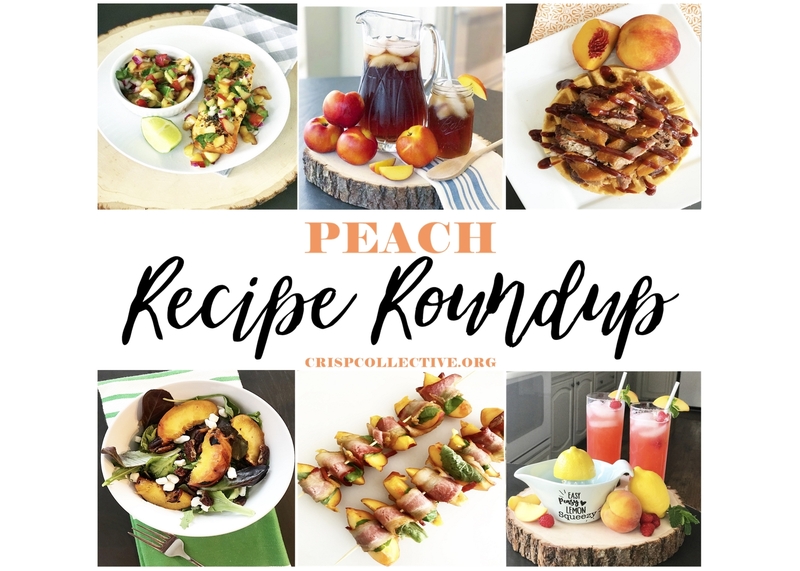 Our peach haul led to the creation of several new recipes and the re-making of some old favorites! To get to the full post on each recipe just click the picture or the link below! 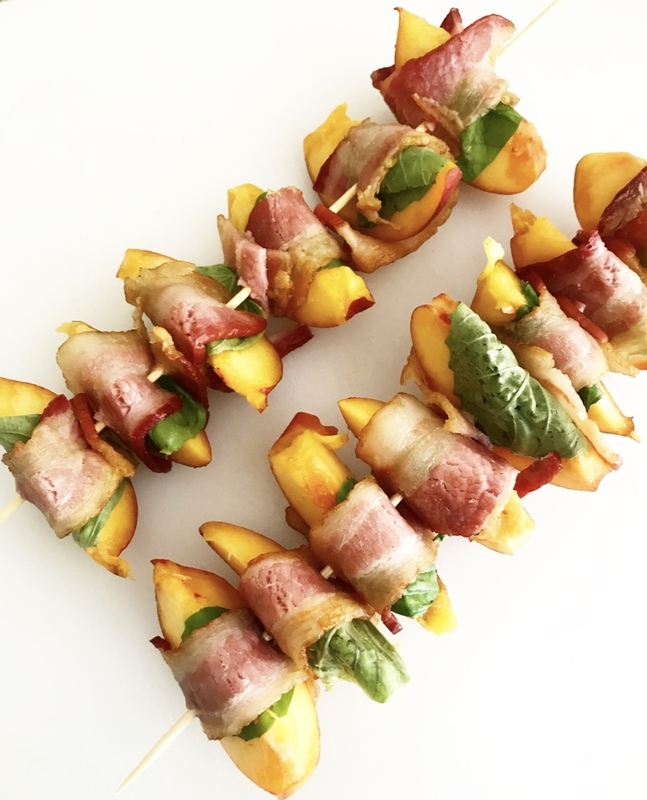 If you are a peach lover too, I hope these find their way to your table! This is the perfect topping for chicken, fish or shrimp! Sweet, spicy and SO easy to make. 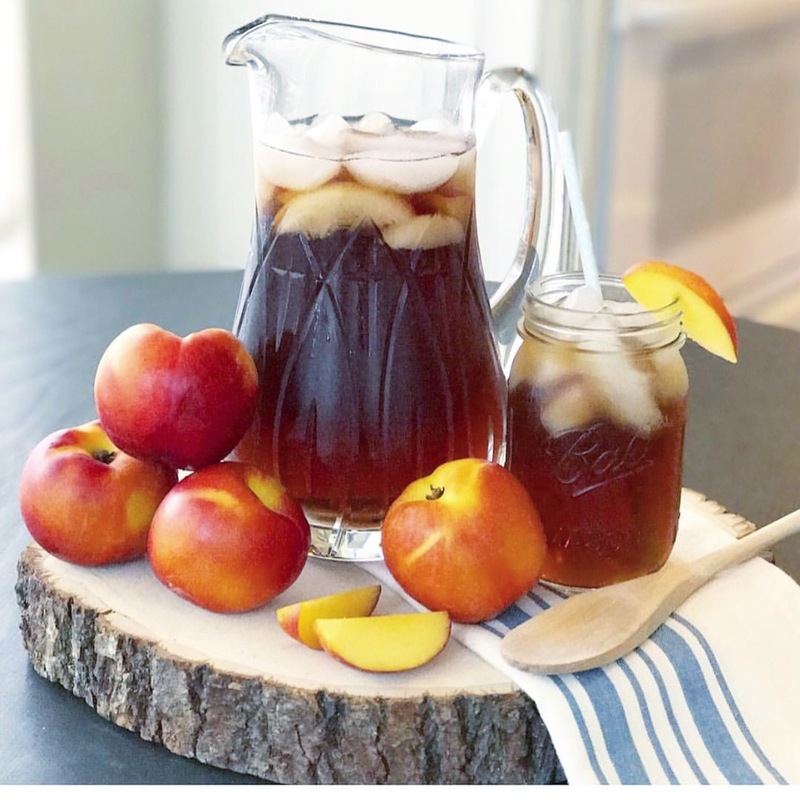 Is there anything that screams summer more than peach iced tea?!? 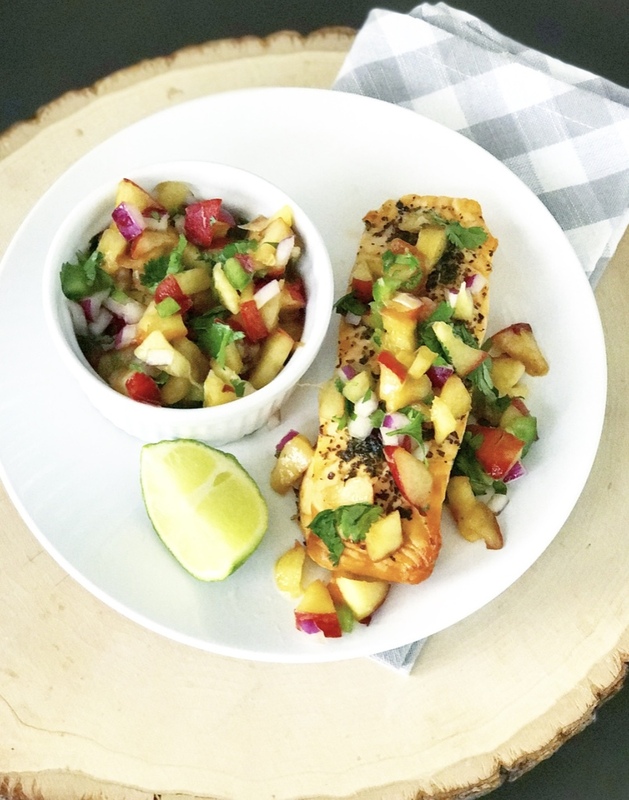 This recipe actually came from last year’s trip to the orchard and is a MUST try! 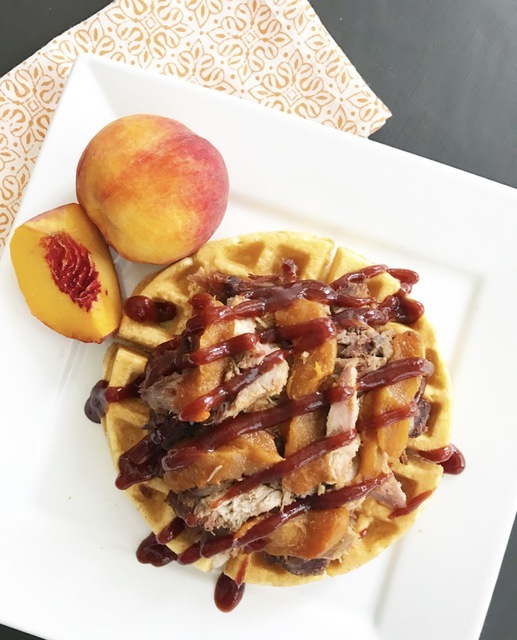 Bonus points that you can make it in the slow cooker or Instant Pot! 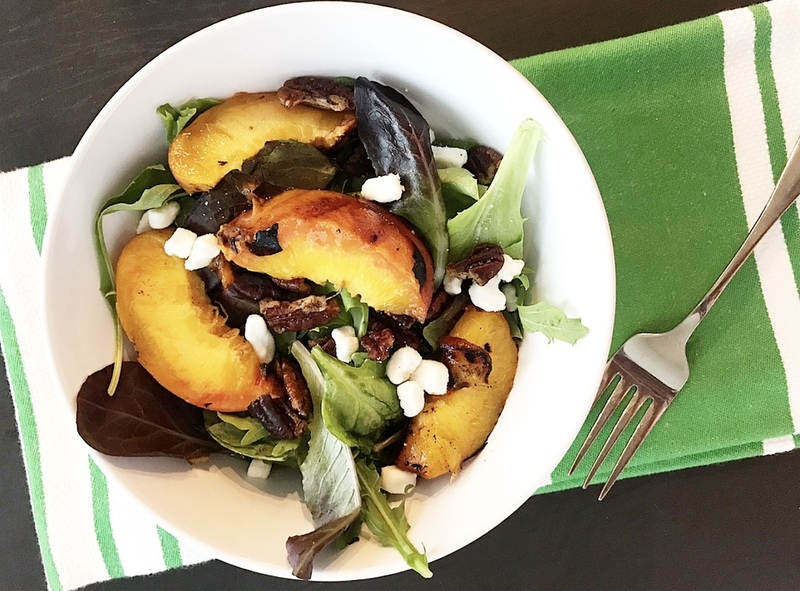 Summer salad perfection right here! Perfect as a side or add chicken or shrimp to make this an entree. Sounds like a strange combination, right?!? Give it a try!! It is seriously SO good!! Savory and sweet and did I mention bacon?!? Fresh, fruity and oh so pretty!! This will hit the spot on a hot summer day! 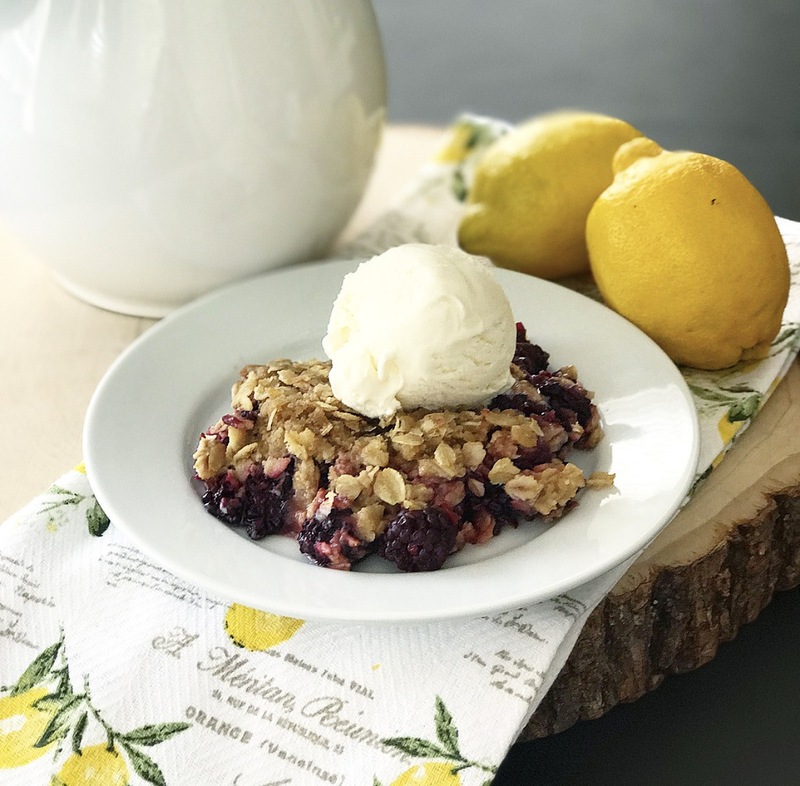 I did not do a separate post, but I made this exact blackberry cobbler recipe using peaches instead, and it was AMAZING! 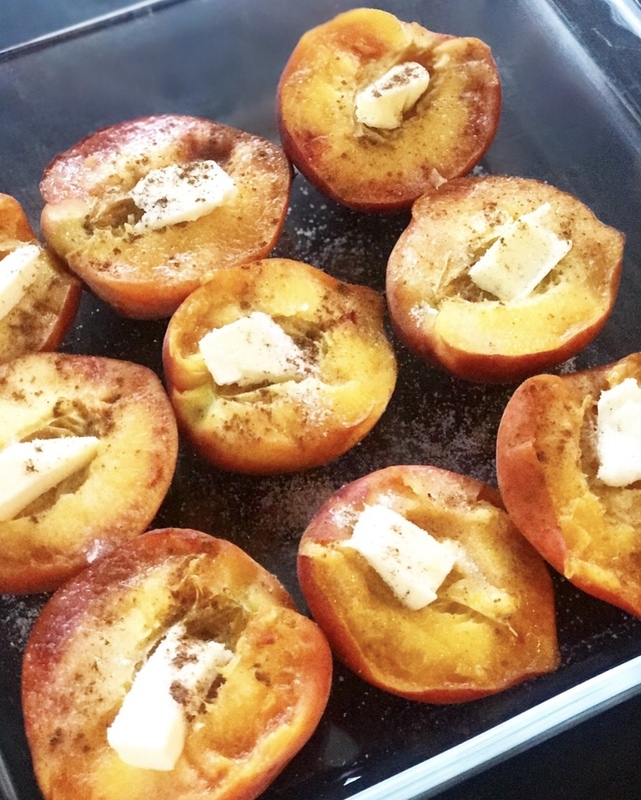 These grilled peaches from the salad post are also a delicious dessert on their own or as a topping for vanilla ice cream! As always, thank you for stopping by! 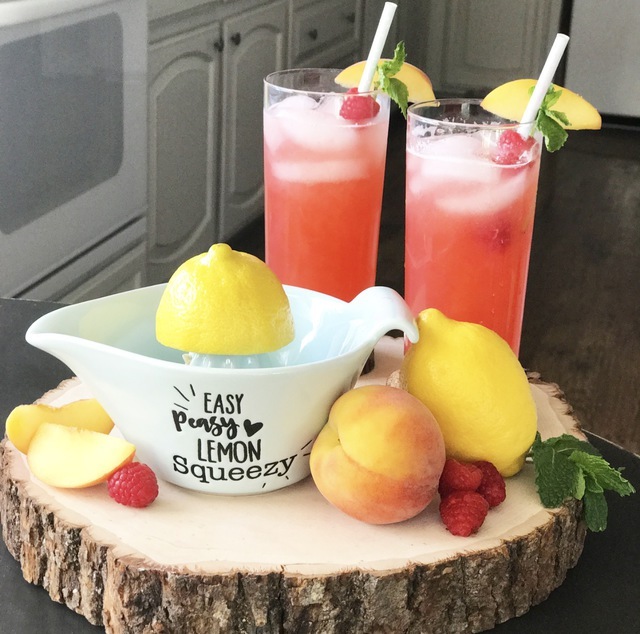 I hope your day is just peachy!